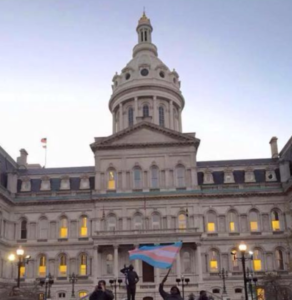 Last week 38-year-old Alphonza Watson was murdered in Baltimore, becoming at least the 8th transgender woman of color killed in the U.S. this year. Our guests talk about Aphonza and about violence against transgender women. 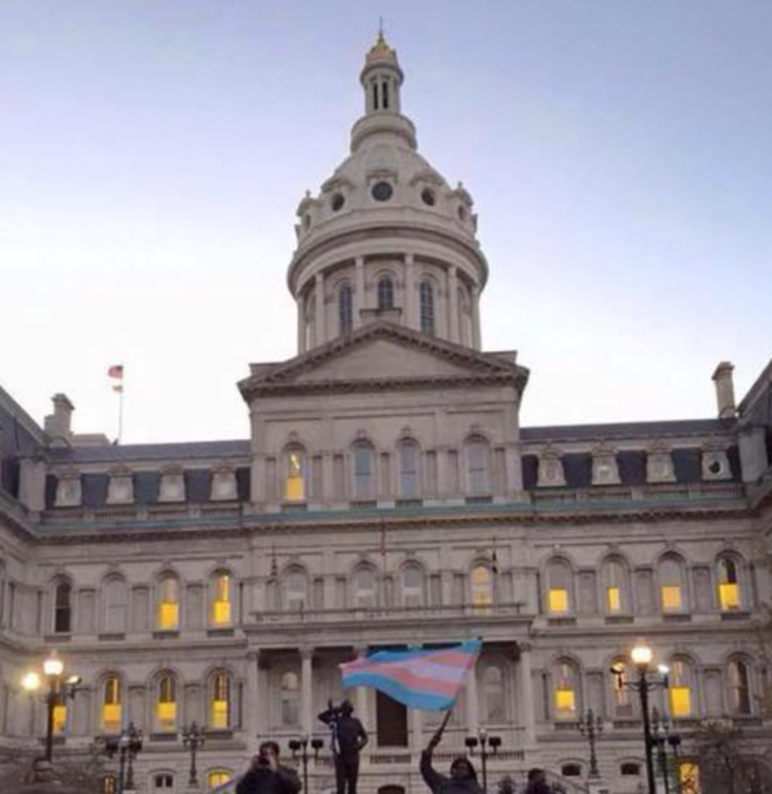 With: Key’Ayshia Tucker, Peer Navigator for GLCCB, transgender activist, and facilitator of the TransBaltimore support group; Monica Stevens, community activist from Sistas of the T and member of Baltimore Transgender Alliance; and Ava Pipitone, Executive Director of the Baltimore Transgender Alliance and worker-owner at Red Emma’s Bookstore and Coffeehouse.